 Ash emissions ceased about a week ago and the volcano has been relatively calm at the surface since. However, a seismic swarm occurred yesterday, sign that the unrest at the volcano is not yet over. According to local press, the swarm contained 103 small quakes during 24 hours, composed by rock-fracturing volcano-tectonic events at 12 km distance from the main crater and at depths of near 6 km.